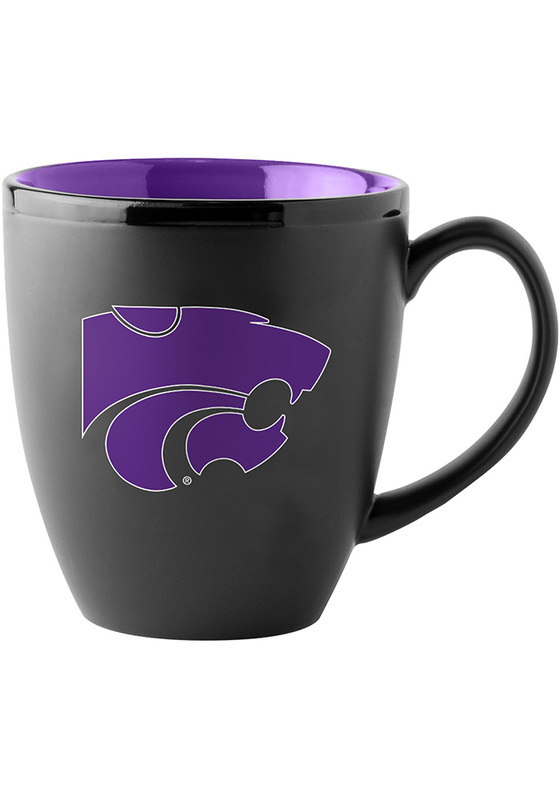 Wake up and show your K-State Wildcats pride with this K-State Wildcats Mug. 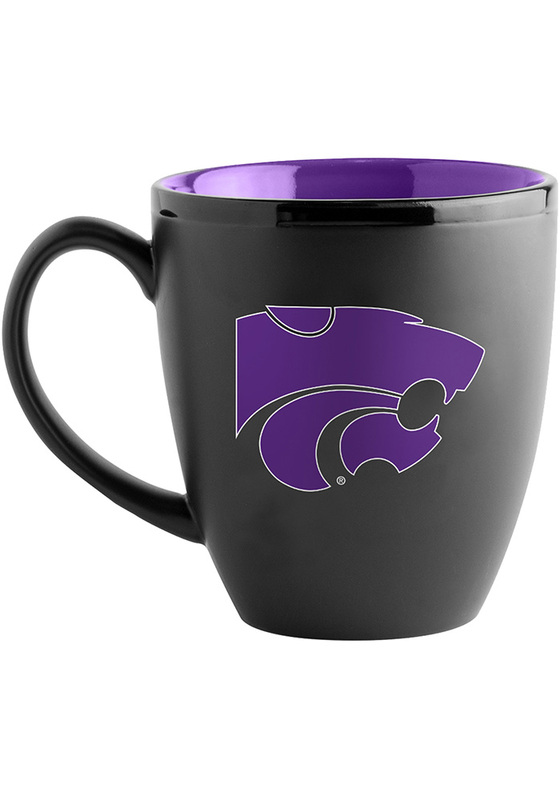 This Mug features a black mug with a primary team logo printed on the front. You will have plenty of room to hold your drink and put your pride on display. Fear The Cats!